The house is in great shape just a little paint and its ready to go. Hardwood floors are in good condition. Also has alarm system with cameras monitoring all sides of the home. 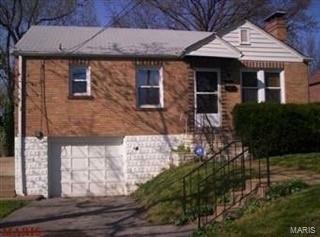 Great starter home or investment property at great price. MUST SEE!!!!!!!!!!!!! DON'T MISS OUT!!!!!!!!!! !